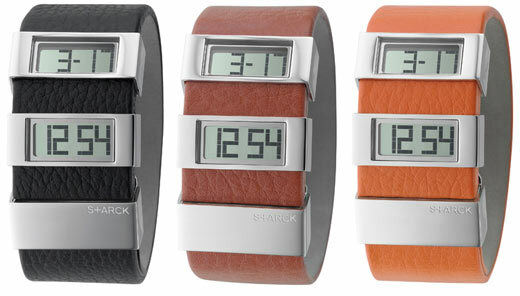 I’ve always been enamored of Phillipe Starck’s contemporary watch designs. 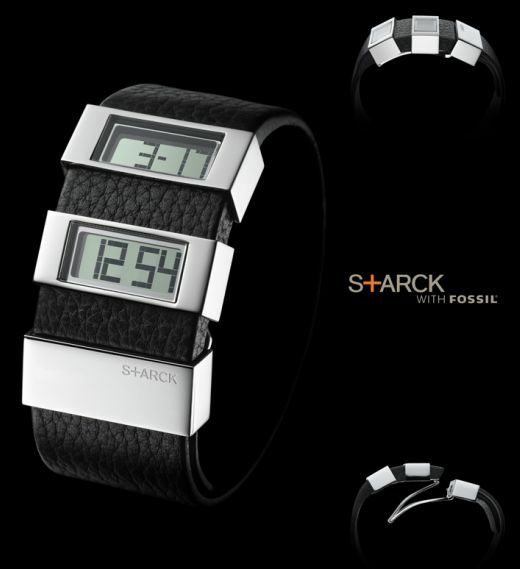 Now the prolific designer is readying yet another beautiful watch for Fossil’s S+ARCK line. The new (as yet unnamed) digital features a unique segmented design, which splits the time display from the day and date into two separate windows. Each one is stacked onto a leather band with some spacing to create extra visual interest. The strap conceals a hidden closure mechanism behind the displays to create a seamless design. In addition to the dramatic stainless on black model, the watch will ship in a traditional brown leather, and a modern orange color ways as well. Fossil expects to release these new watches for $125 each in the next couple of months. 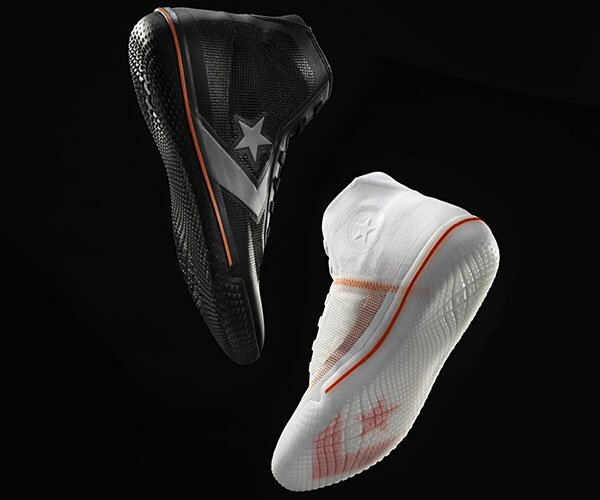 Be sure to keep an eye on the S+ARCK Collection shop for more details.